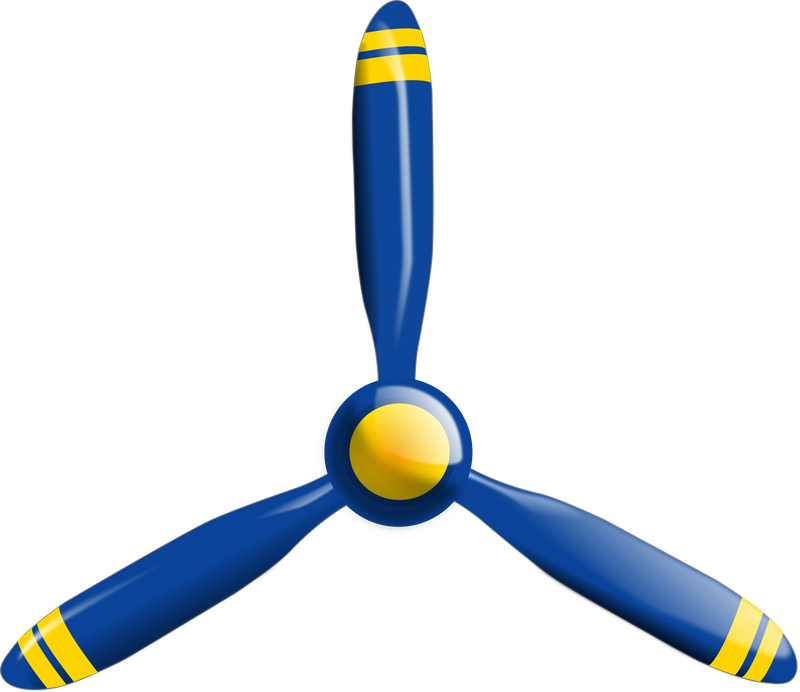 Download vector clipart Here. 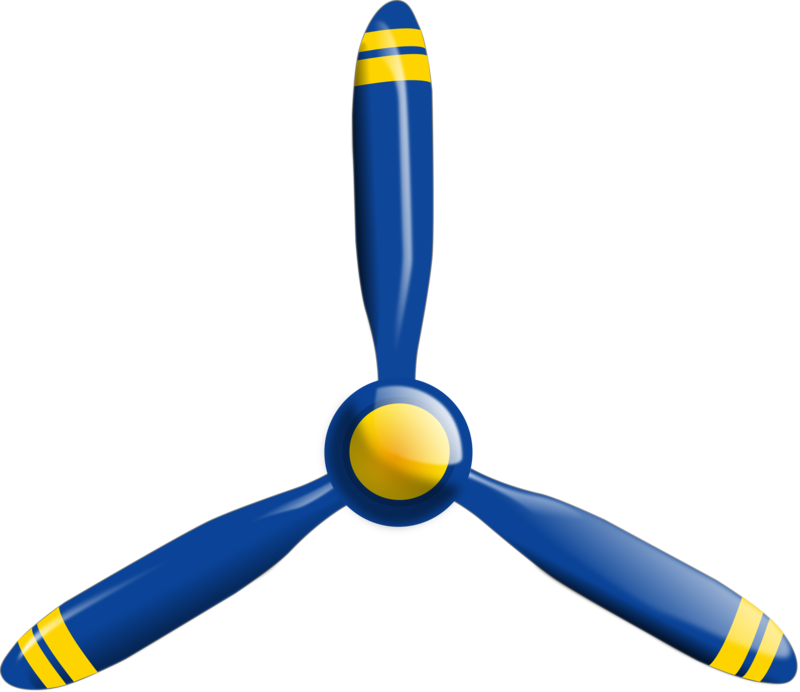 Vector clipart of propeller. Graphic by Eggib.